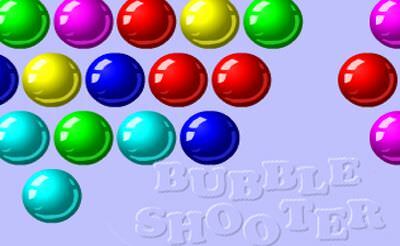 Few probably know bubble shooter from the SNES. 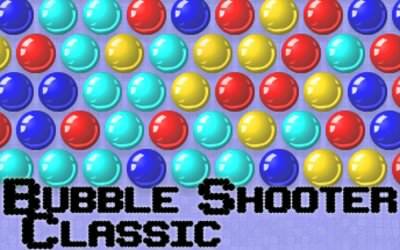 I've always played it with passion back then. 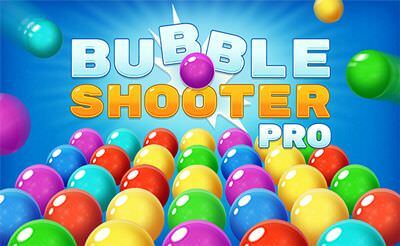 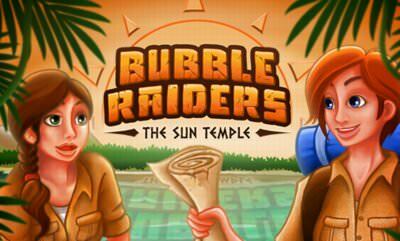 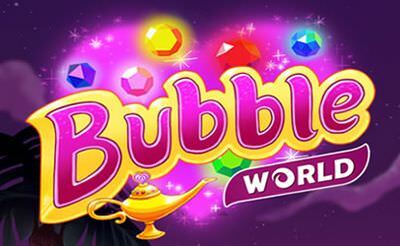 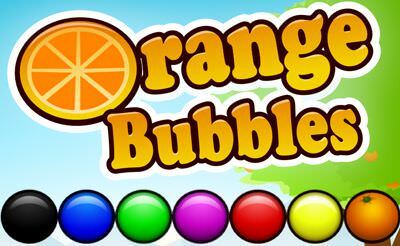 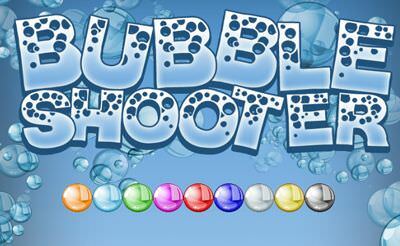 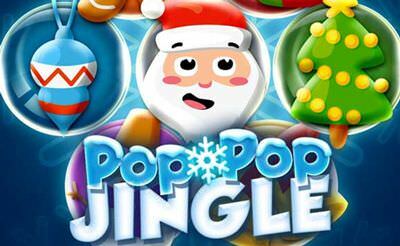 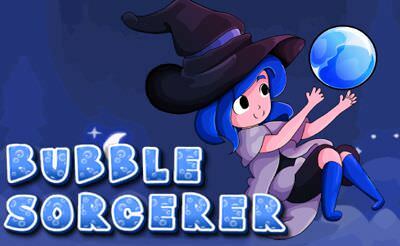 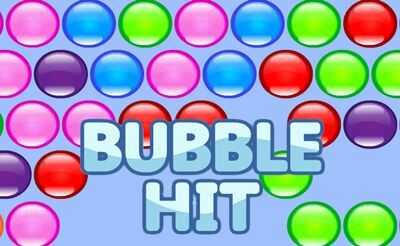 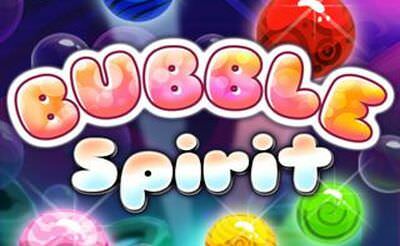 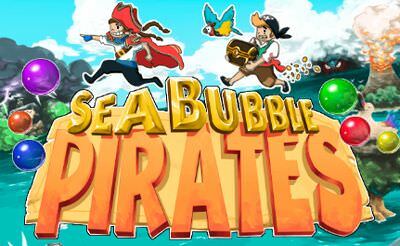 Bubble Shooter is very popular in the german countryside, so there is now a flash version. 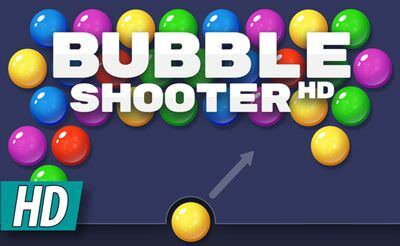 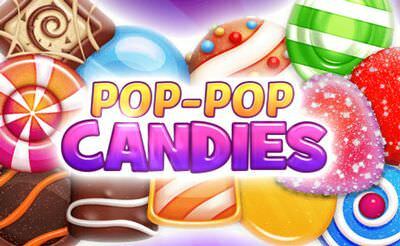 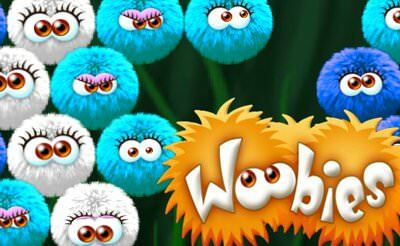 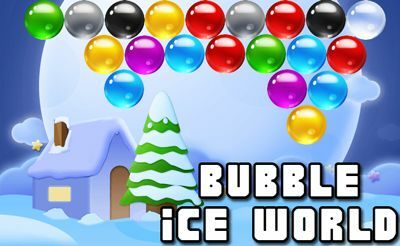 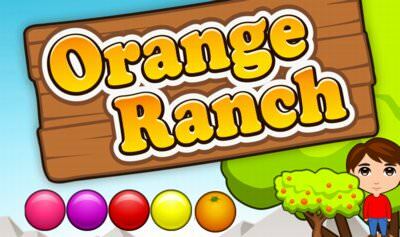 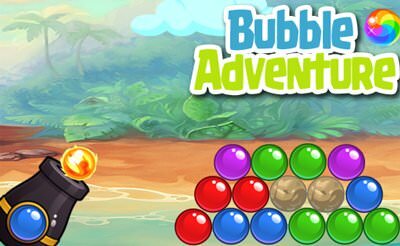 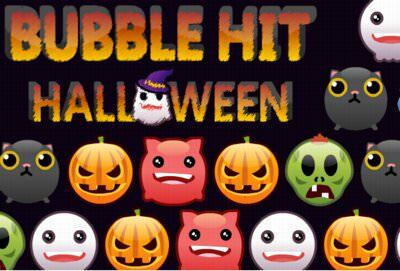 The task consists in Bubble Shooter is to get three same-colored balls by shooting the right color in between the other balls. 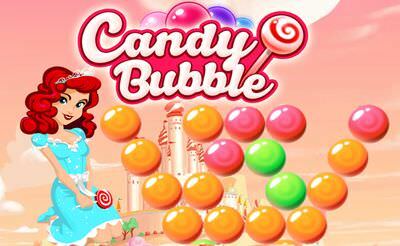 That was it, sounds easy, but the top-screen is coming down so we have to be more and more accurate.